Carnation Auto is one of the largest certified multi-brand automotive sales and service networks in India. Known for the quality used cars and world class car servicing, Carnation Auto believes in putting customer first. It has a very customer centric approach. The recent entry of Carnation in Dehradun region will surely create enough quality leads for the company. 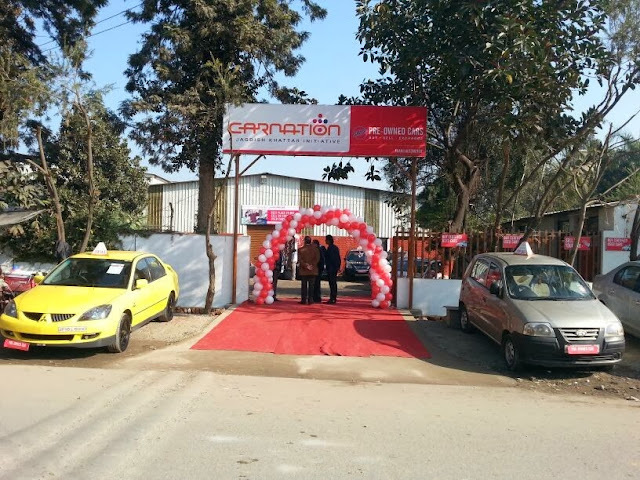 This will be Carnation’s 34th used car showroom in India, and the first showroom in Uttarakhand. 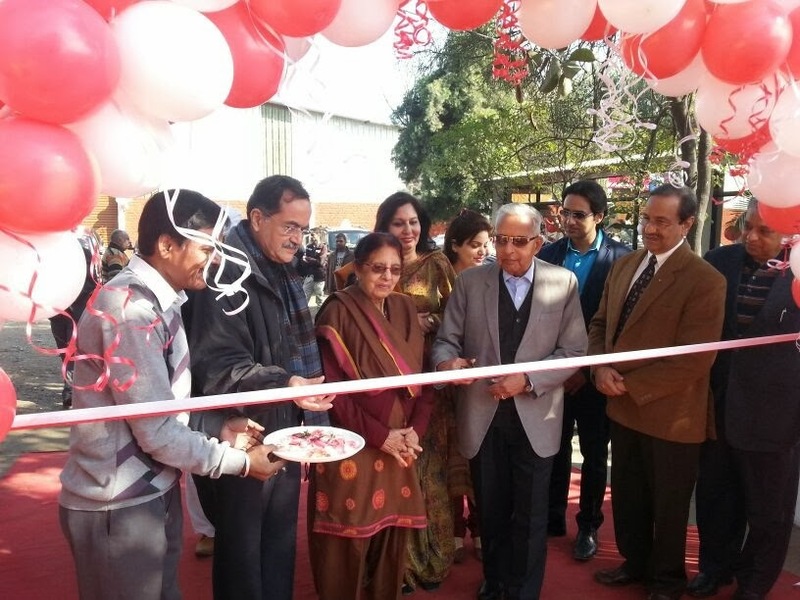 Carnation collaborated with Anand Automotives Dehradun to expand its presence in Dehradun and nearby places. The launch event was a huge success. 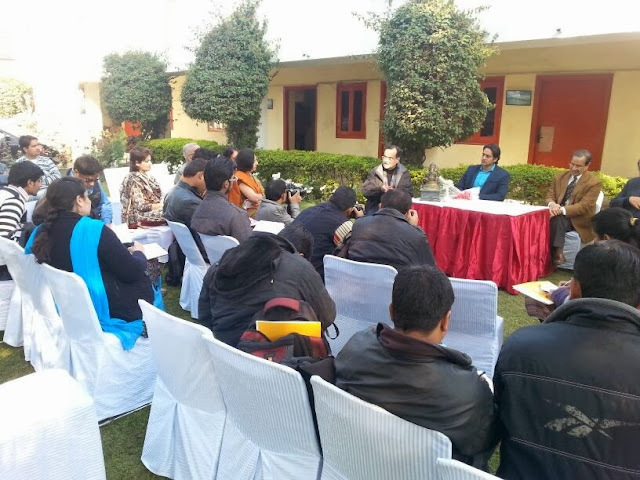 Almost all the leading newspapers, online publications covered the launch. Carnation Dehradun has good quality used cars. 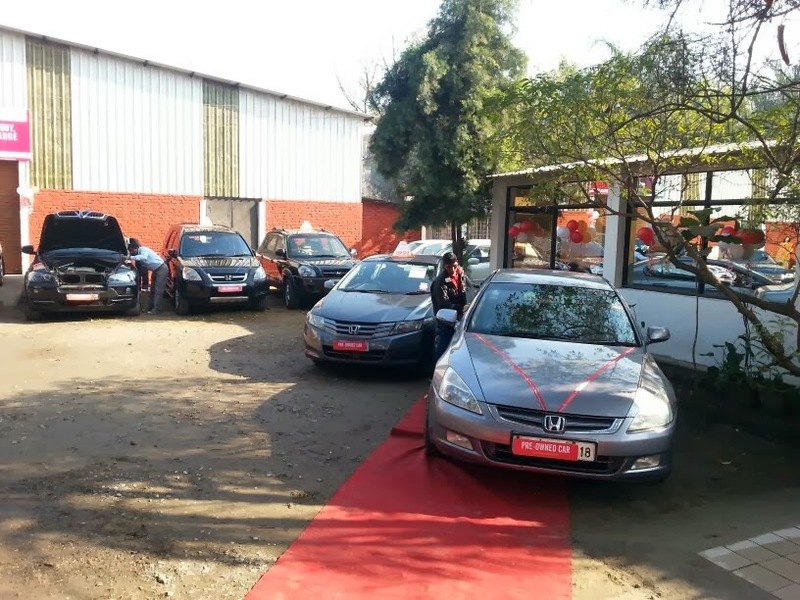 Both mass segment and premium cars will be sold here with warranty, car breakdown and other value added services. In the conversation between media and Mr.Jagdish Khattar, various topics like future of electric cars, organized used car market in India and the current scenario of the automotive sector were discussed. The used car business in India is growing at the rate of 18-20% and the organized used car sector is witnessing an increase of 40% annually. Carnation Auto is rightly poised to leverage the prospect since it has already established its headship in the Certified Used Car Market. Carnation Auto is uncompromisingly working in increasing its network to over 200 outlets in the next 2 years.